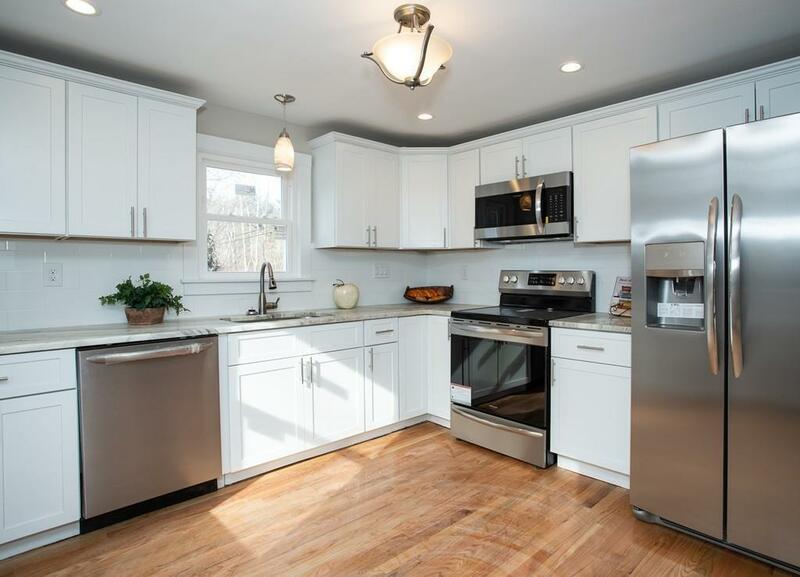 Welcome Home to this Newly Renovated Colonial! You'll love all the beautiful finishes this exceptional home offers. Entertaining friends and family is a breeze in your stylish new home. 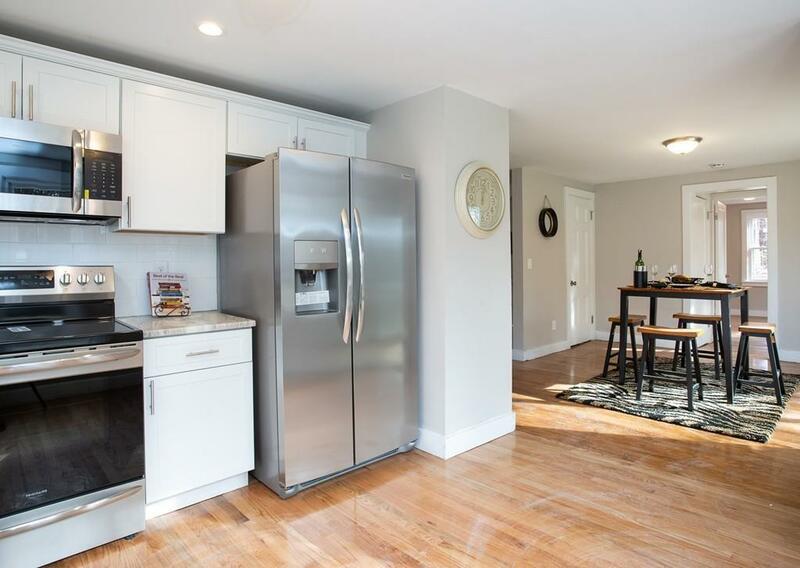 The fantastic open floor plan, gleaming hardwoods throughout, beautiful large kitchen with designer cabinets, granite countertops & stainless steel appliances are sure to WOW your guests! 1st floor offers a convenient half bath, bedroom, dining area & a beautiful fireplace. This amazing home also features 3 bedrooms and a beautiful full bath with a custom tiled shower on the second floor. Second floor even offers laundry hookups conveniently located to the bedrooms. The spa inspired baths offer a chance to relax in tranquility. The property offers a large 2 car garage with additional storage or work space.The new rear deck is perfect to entertain while overlooking your beautiful 2+ acre wooded back yard. New roof, new siding, new windows and new septic. What are you waiting for?! Come and See! 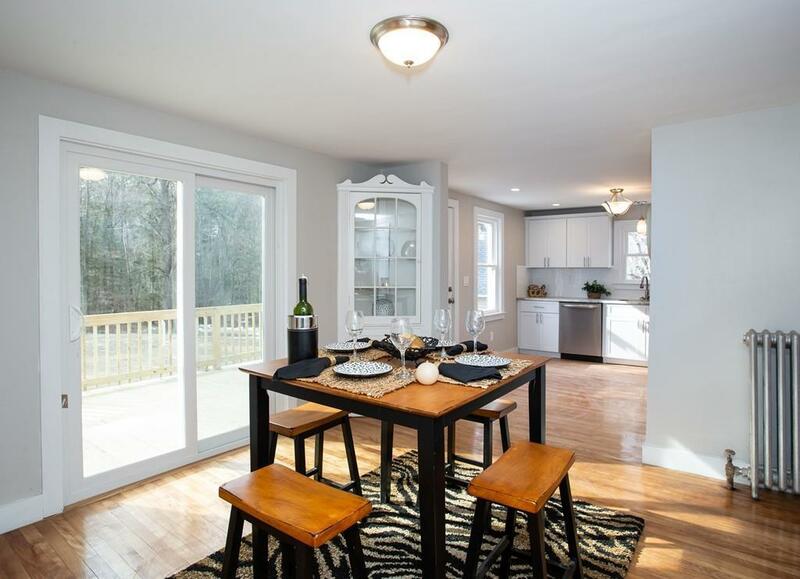 Listing courtesy of Team 413 of Hampden Realty Center - Wilbraham. Exclusions None! You Get Your Newly Renovated Home New Stainless Steel Appliances & The Land. You'll Love it! 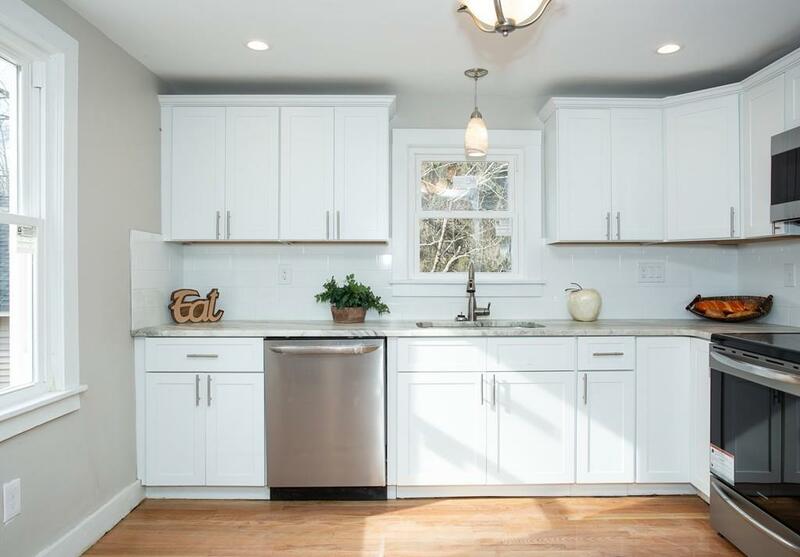 Listing provided courtesy of Team 413 of Hampden Realty Center - Wilbraham.